One of the big stories in CES 2008 was the fact that Microsoft will be partnering with NBC to provide the online video access for the entire Olympics experience. 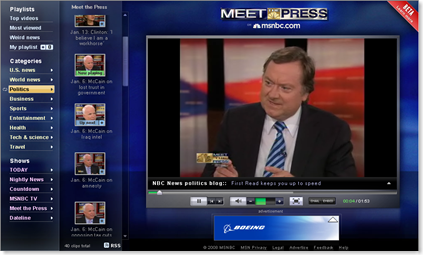 What I am wondering about is why the current MSNBC beta video program is being completed in Flash. Should this not server as another golden (or silver)opportunity to push the Silverlight experience. 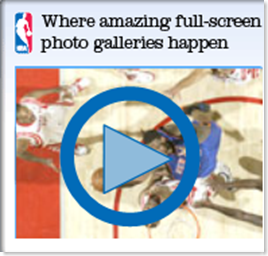 I did notice, however, that NBA.com has released some pictures using Silverlight!